For the fifth year, the University of Latvia in collaboration with the Latvian Language Agency organizes "Summer School of Latvian Language and Culture" for students and other interested parties who want not only to learn and improve their Latvian language skills, but also to expand their knowledge of Latvian history, art and folklore. 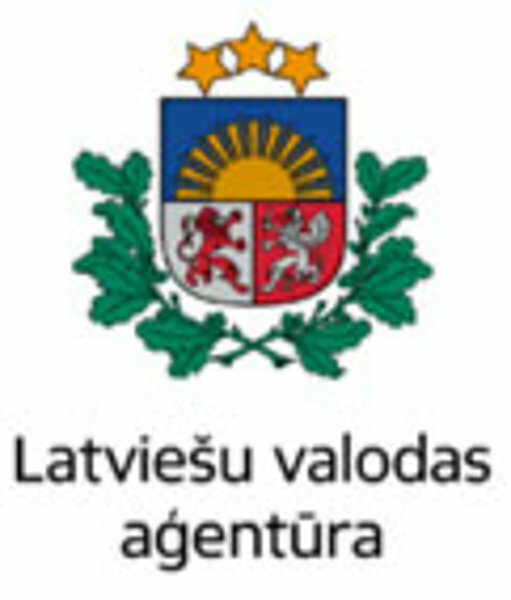 The students who study the Latvian Language or other Baltic languages at their home universities are particularly encouraged to apply. 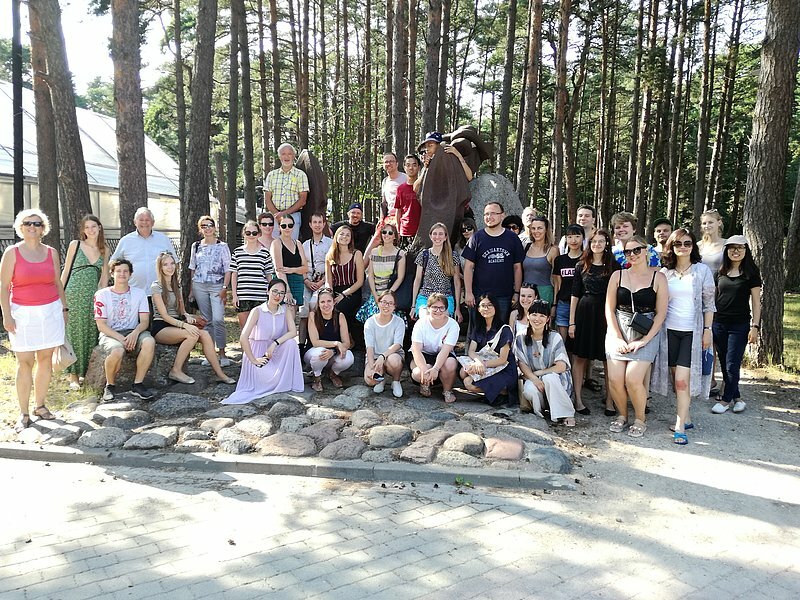 guided tour to Kuldiga (Venta rapid, old city).